The roots of Frye’s expansive vision of culture have often been remarked. Blake and the Bible are obviously central to the development of his ideas, and much has been written about Frye’s debts to both. Much has been written as well about other significant influences on Frye: Nella Cotrupi’s book on Frye and Vico, Glen Gill’s study of Frye and twentieth‑century mythographers (Eliade, Jung, and others), and Ford Russell’s account of the influence of Spengler, Frazer, and Cassirer on Frye. But Frye was familiar with the work of a number of other mythographers, and their influence on his thinking warrants investigation. The influence on Frye of these writers, mostly from the English tradition, has not been studied. What is it about Mythomystes that leads Frye to say that Henry Reynolds in “the greatest critic before Johnson”? (CW 5, 236). What is it about Bryant and Davies that causes Frye to call them “the Frazers of their time”? (CW 14, 176). 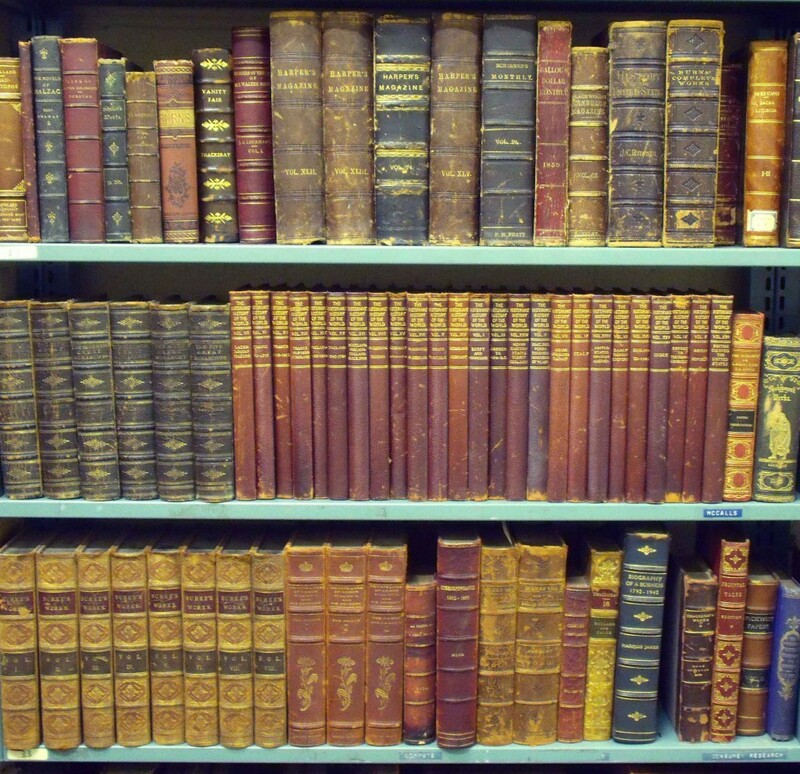 Frye says that the scholarship of Mallet’s Northern Antiquities influenced the eighteenth‑Century poets (CW 17, 36). How did it influence him? Why was Frye so intrigued by what Purchas said about Solomon’s temple? What was it about Sandys’s translation of Ovid that caused Frye to see it as an allegorical handbook? And so on. This entry was posted in Bob Denham, Myth on January 4, 2011 by Bob Denham. 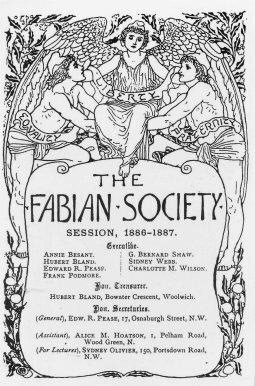 On this date in 1884 the Fabian Society was founded. This entry was posted in Anniversaries, Shaw, Society on January 4, 2011 by Michael Happy.